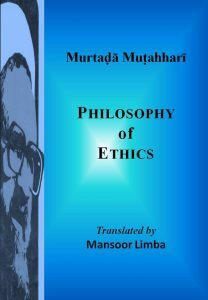 “Fitrah: Man’s Natural Disposition” is a translation of the Persian book “Fitrat” (Tehran: Sadra Publications, 2006) by the great Muslim thinker and reformer, Ayatollah Murtada Muttahari. “Fitrah” is the theme of a 10-session lecture series given the martyred thinker in 1976-77 in the presence of teachers in Nikan School in Tehran, and apparently due to his involvement in the Islamic movement and his increasing social activities, it was not continued. 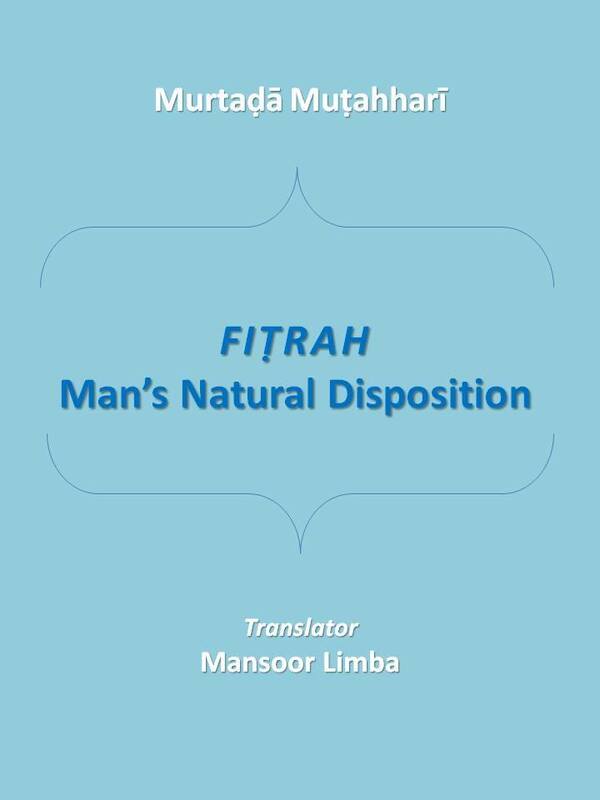 With ample citations from the Qur’an and other traditional Islamic sources, Mutahhari discusses the concept of ‘fitrah’ or man’s natural disposition. The author does not confine himself to Islamic references as he continuously engages with the views of a wide range of philosophers including Plato, William James, Russell, Nietzsche, Marx, Feuerbach, Auguste Comte, Spencer, Will Durant, and Durkheim, among others. 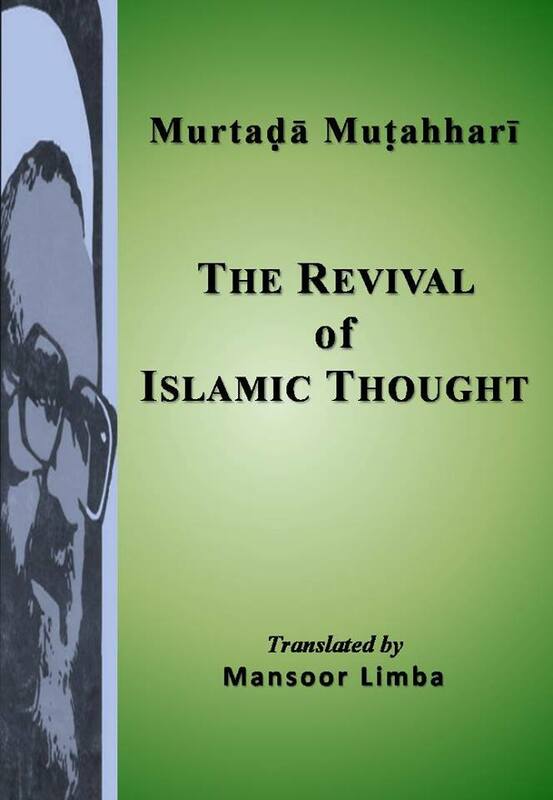 Mutahhari’s ontological discussion covers a range of issues, including the literal and technical meaning of ‘fitrah’, sacred inclinations, love and worship, and the evolution of human originality. He also examines materialism and provides a theistic approach to some issues pertaining to the theories on the origin of religion, evolution of human society, intrinsic and acquired guidance, and intuitive and sensory dispositions. 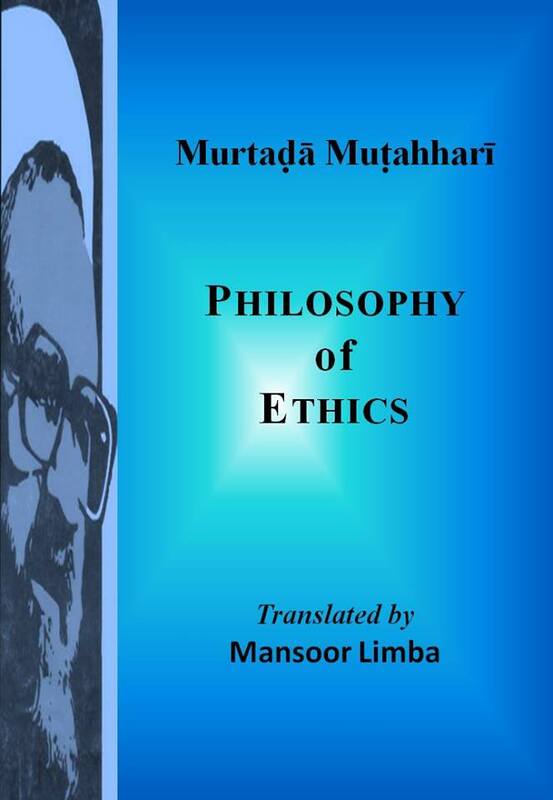 Murtada Mutahhari was a leading theoretician of the 1979 Islamic Revolution in Iran. As an accomplished scholar of Islamic sciences, he played a pivotal role in forming the modern Islamic discourse which served as the foundation of the revolution. With close to ninety works to his credit, he is considered one of the leading thinkers of the global Islamic movement in the twentieth century. Chapter 1 – What is Ethics?